Jonas & Eleonore International Holistic Mission focuses on sharing the Gospel and meeting the needs of all aspects of life. Jonas & Eleonore are committed to a holistic approach to mission. Their international Holistic mission focuses on sharing the Gospel and meeting the spiritual, psychological, relational, physical and social economical needs of people. In the Democratic Republic of Congo, their holistic mission work involves: Pygmies Outreach, Church Planting, Discipleship, Equipping Church Leaders, Children & Youth Ministry, Peace Education, Medical Assistance, Orphans and Disabled Care, Education (schools ministry), Teaching Farming God's Way, Counseling and Community Development Initiatives. And in the United States, they are reaching urban communities to Christ through: Door by door Evangelism, Discipleship (Adults, Children &Youth), Peace Education, Addiction Education and Counseling. 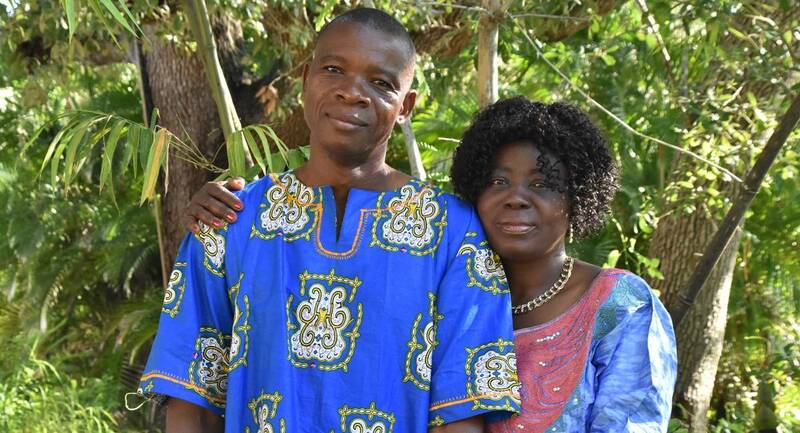 Become a partner with the Muyima's in this God's kingdom endeavor.